Cadila Pharmaceuticals is a Gujarat based company, which does business in the pharmaceutical and the agricultural sector. A trip to the Netherlands brought the Chairman of Cadila Pharmaceuticals in contact with several potential business partners, who could participate in the strategic ambitions of this innovative company. 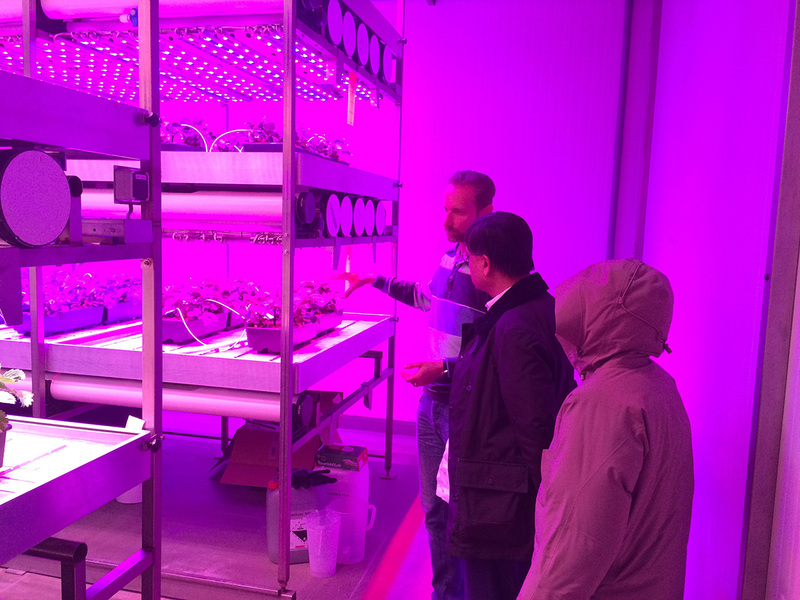 This intensive business match-making tour was organised, by HollandDoor, for the Indian Company who is involved with different disciplines such as research, education, tissue culture, food processing, biotechnology and more. Before this visit, a detailed analysis of the company, its mission, their ambitions, the activities and criteria for potential partners had been executed. After making such a detailed description of the company’s profile, HollandDoor selected several Dutch companies who might be interested for this match-making activity. These companies were approached and a final list of interested companies together with a visiting program were made for the Chairman of Cadila. 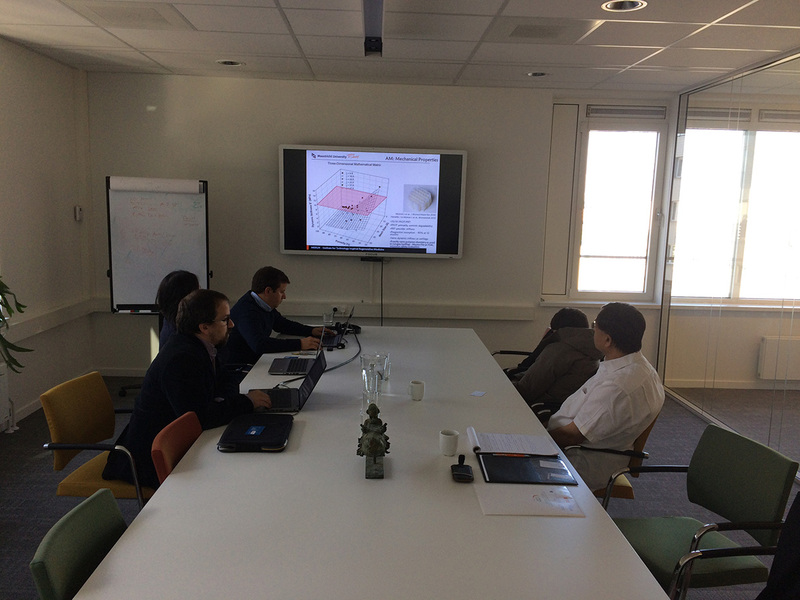 Over the duration of 4 days an intensive program was composed with many meetings. 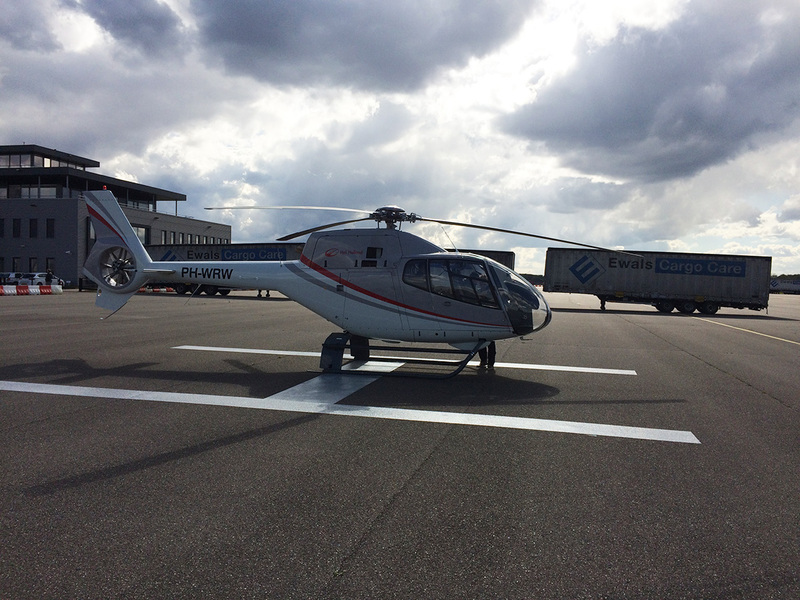 Even a helicopter flight was organized to travel efficiently from Amsterdam to some meetings. During the week orders were already given to the Cadila team in India to organize a follow-up of some of the meetings. We will know next year, what the final results are of this business-matchmaking activity.